Ran the mile at the all comers in 5:25 with perfectly even half mile splits! 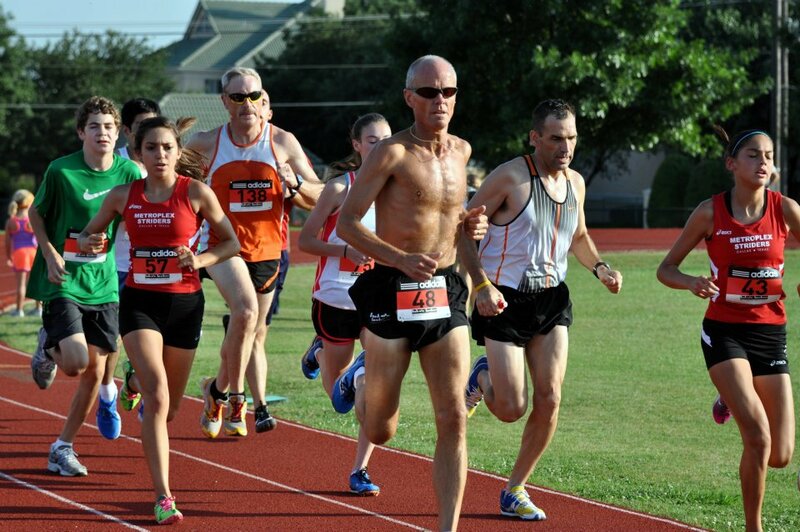 Tuesday June 12 - Lukes Track Mile 5:25 as 79,83,82,80. 6 miles Run. Sunday June 17 - Sunnyvale, Rockwall Loop with VickyP, TZ, Tim, and WillieA. (Ave 17.4, Ride time 4:25, Alt 690, Temp 78) 77.2 mile bike.